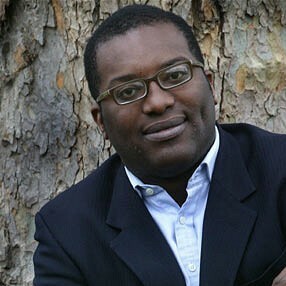 Kwasi Kwarteng, MP for Spelthorne in Surrey, was first elected in 2010 and increased his majority on re-election in 2015. Kwarteng is the Vice Chairman of the Conservative Middle East Council, a member of the Public Accounts Committee and Parliamentary Private Secretary to the Leader of the House of Lords, Baroness Evans of Bowes Park. He has a doctorate in economic history from Cambridge University and his published works include Ghosts of Empire, War and Gold and Thatcher’s Trial. Kwarteng is a vocal Brexiteer who has criticised the EU for being “fairly corrupt”, “unaccountable” and “lacking in transparency”.